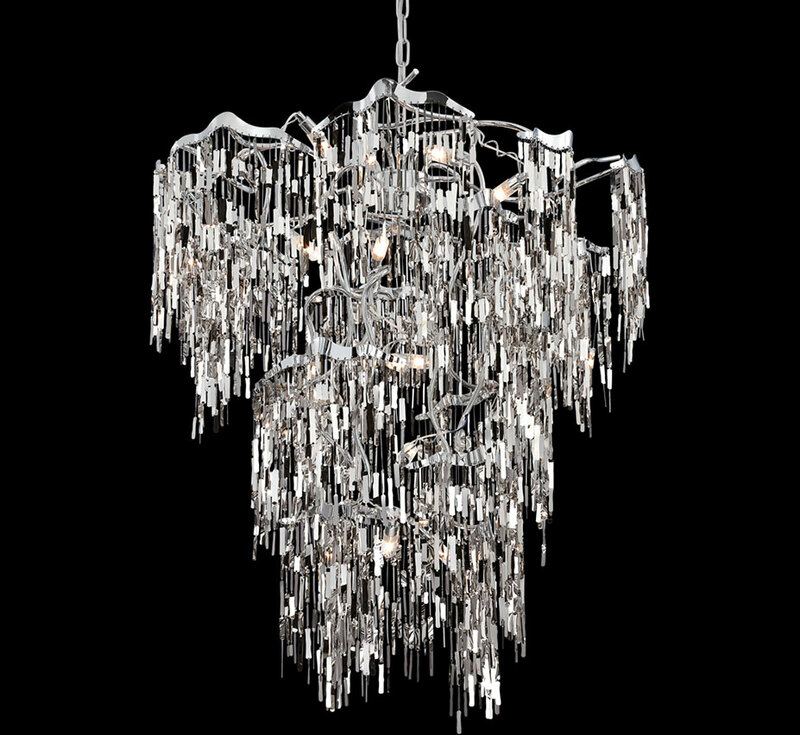 Our contemporary and modern chandeliers are sure to intrigue interest and are designed to compliment the unique architecture of a property adding a modern flair, intriguing interest to all of those who view. 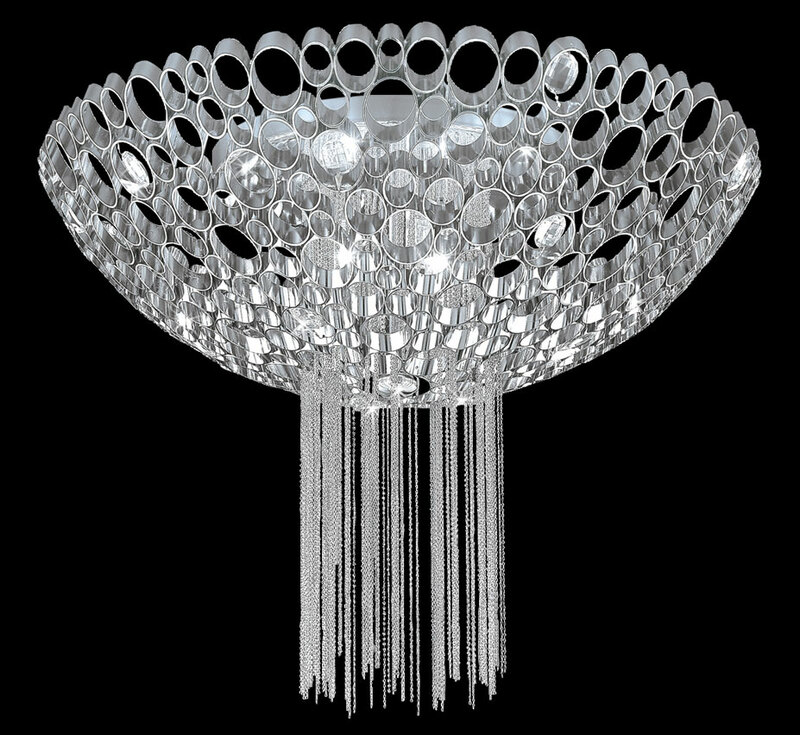 Our eclectic designs and decorative forms each richly saturated with intense color celebrate the functional artistic nature of lighting. 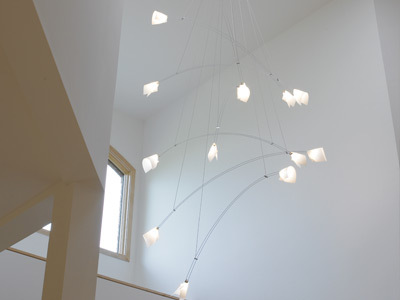 Moreover, they accentuate the relationship between glass, art and lighting. 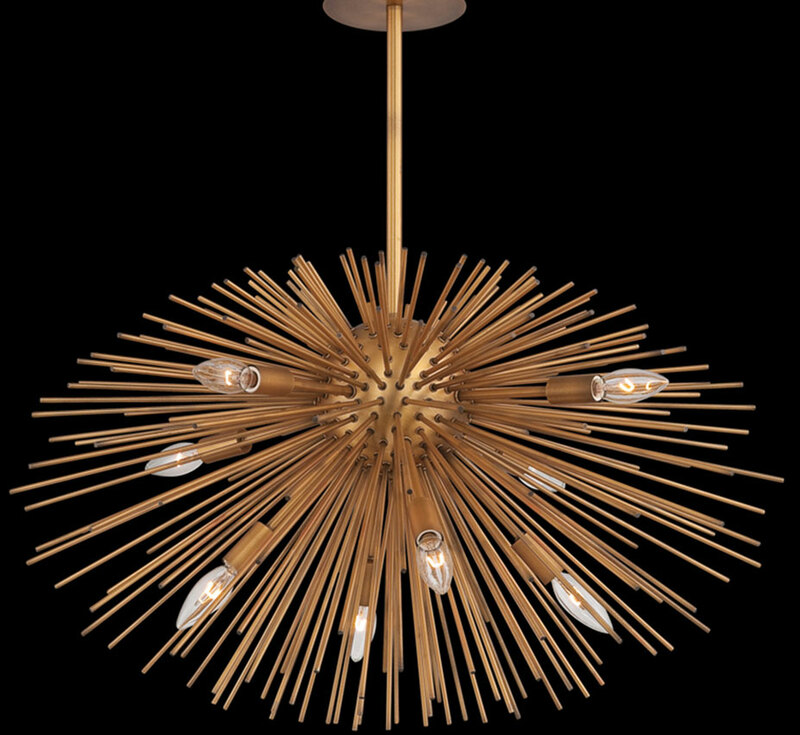 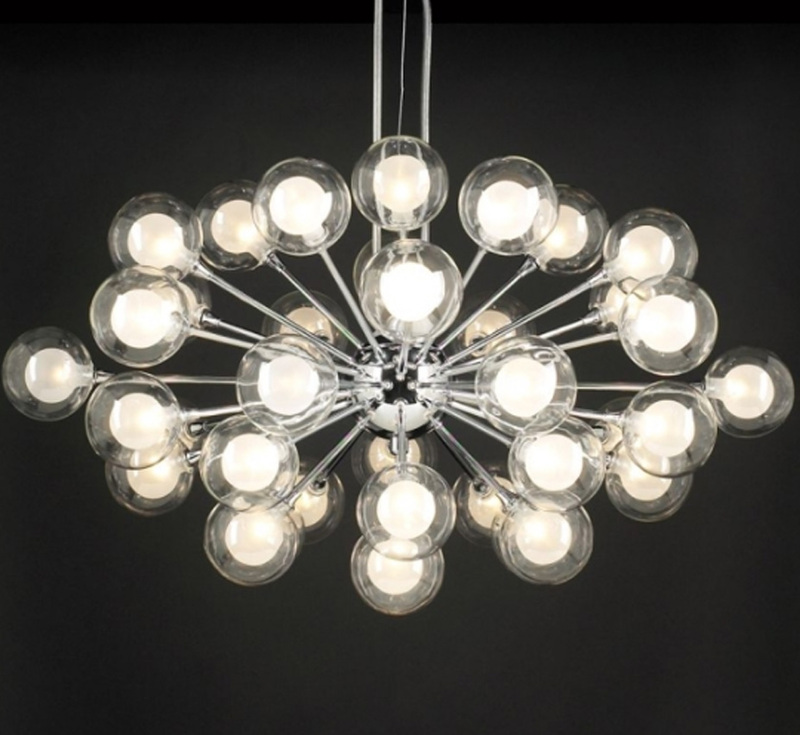 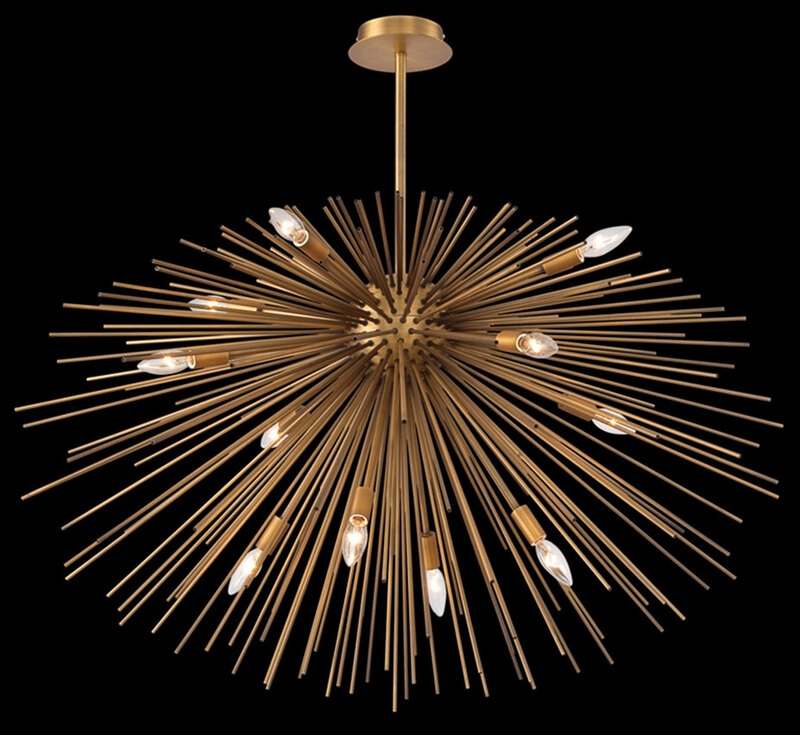 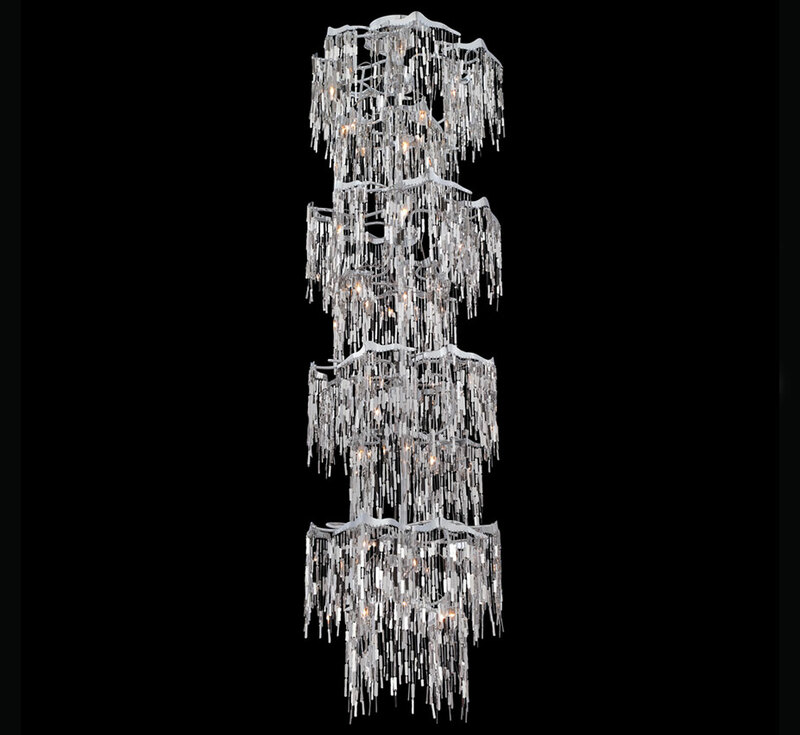 Each chandelier is remarkably unique in design and carefully handmade to be true to its inspiration and appeals to those who appreciate unique design combined with fine quality. 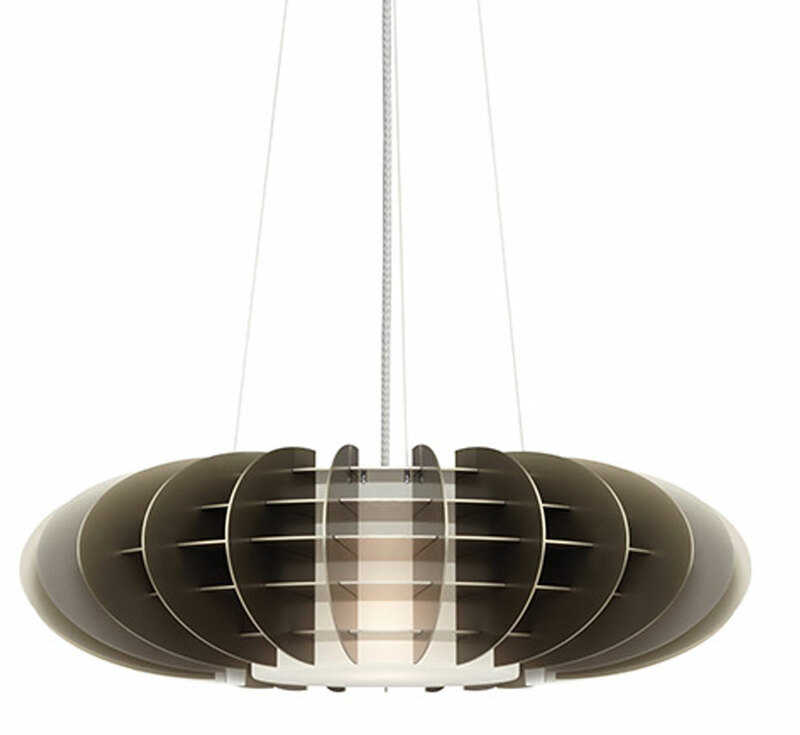 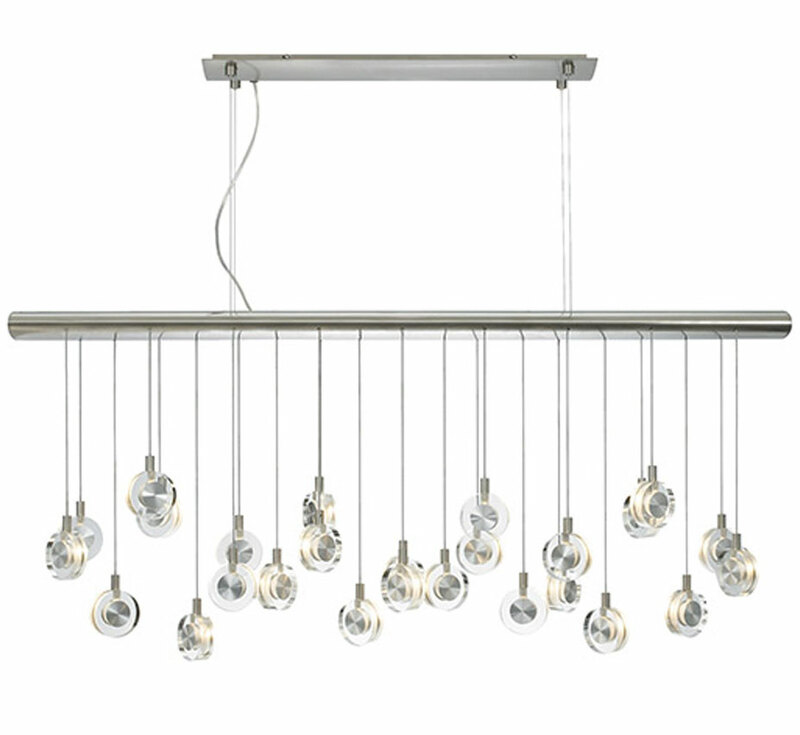 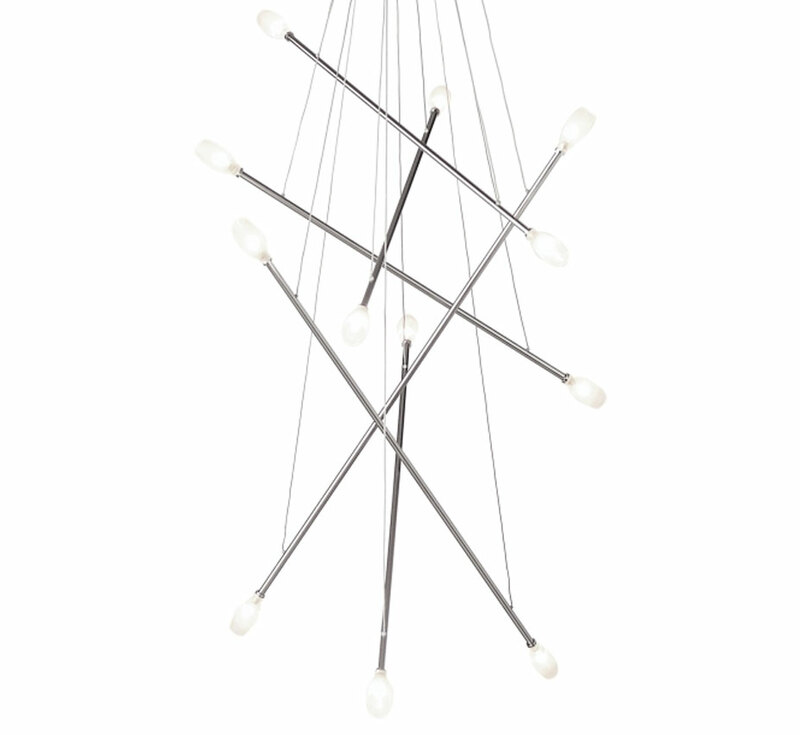 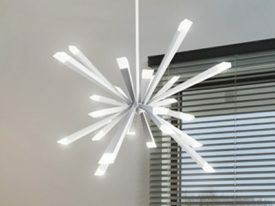 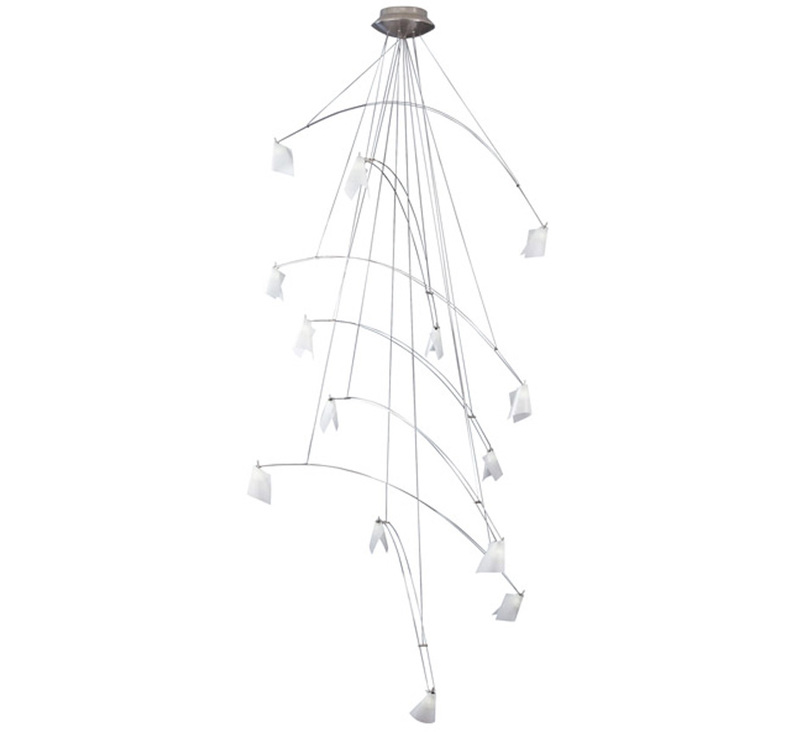 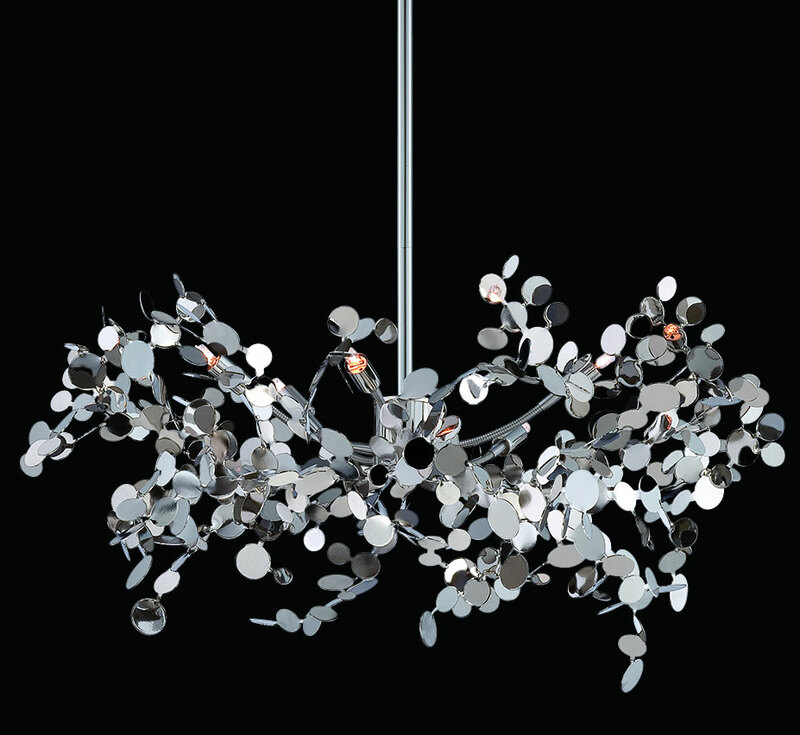 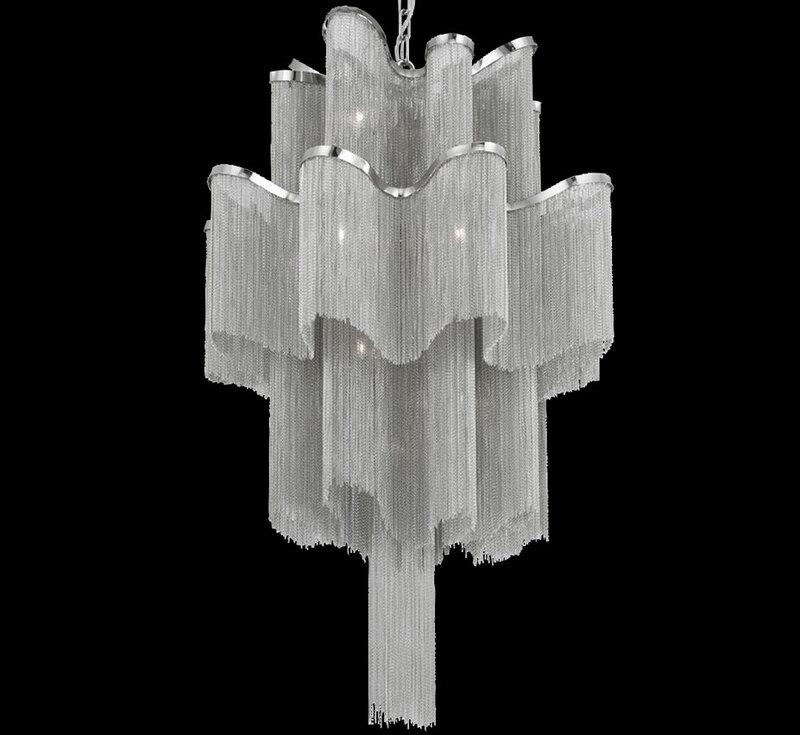 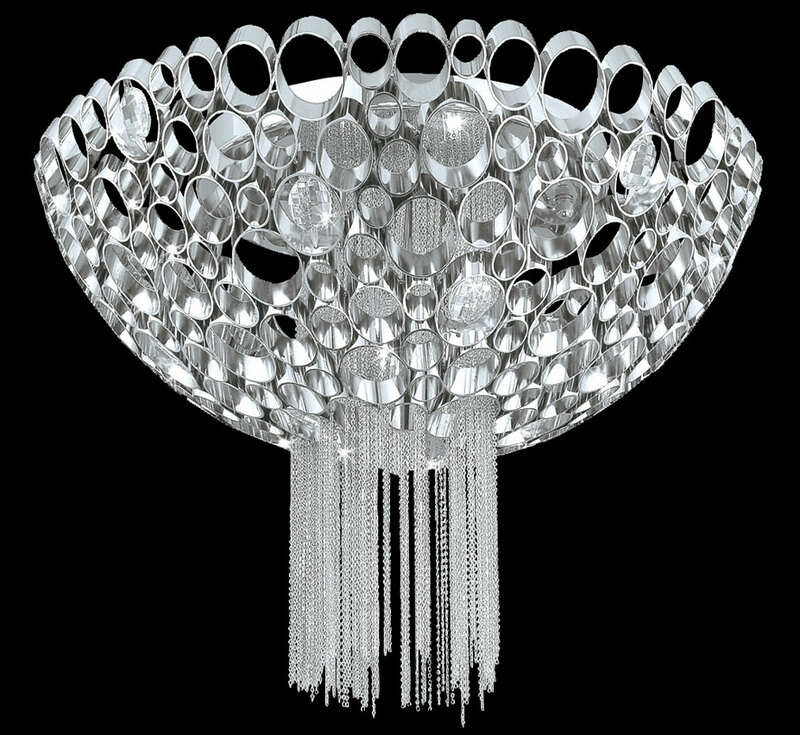 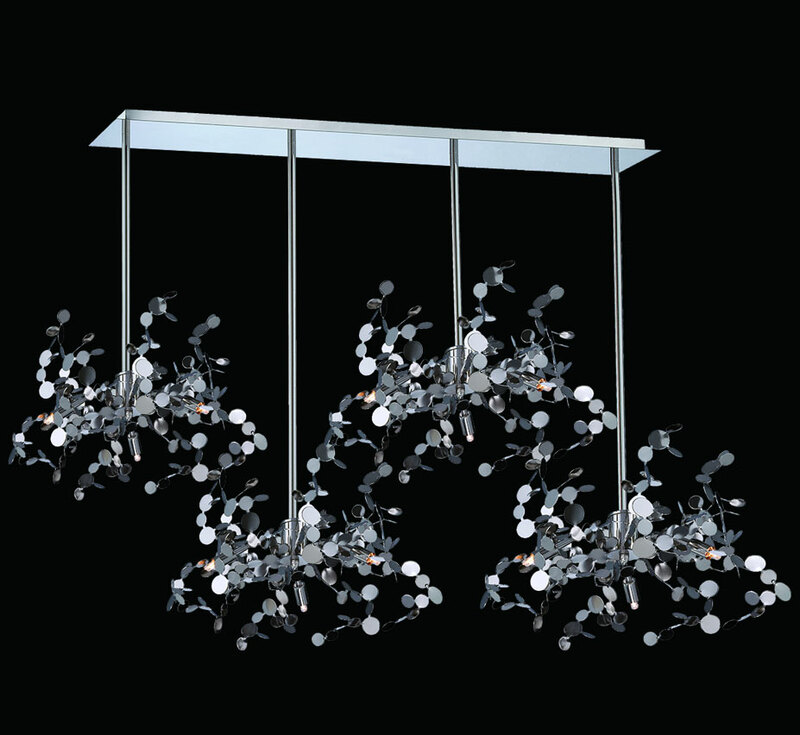 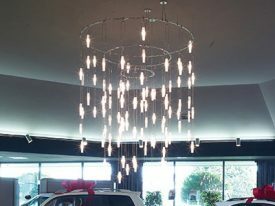 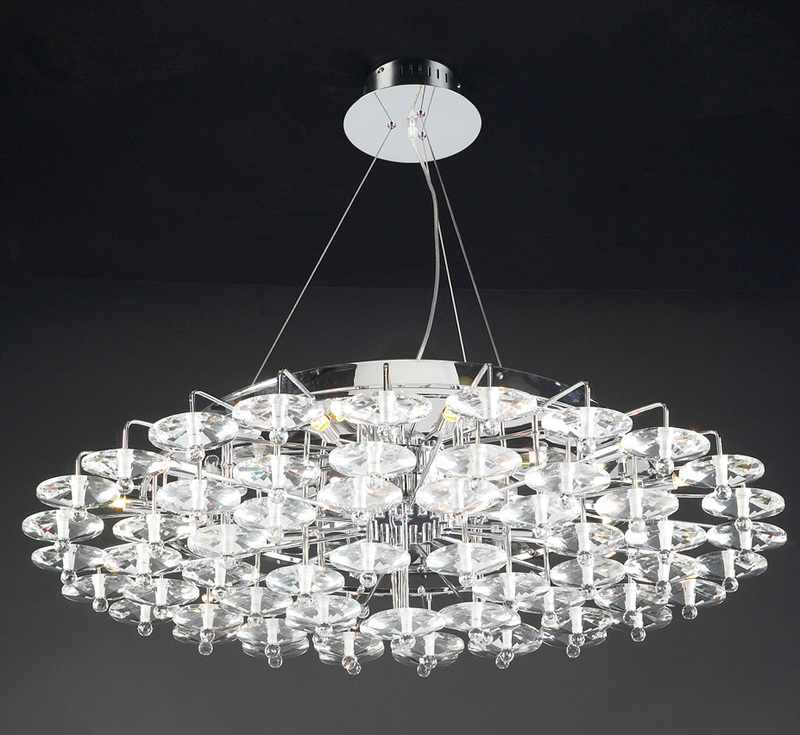 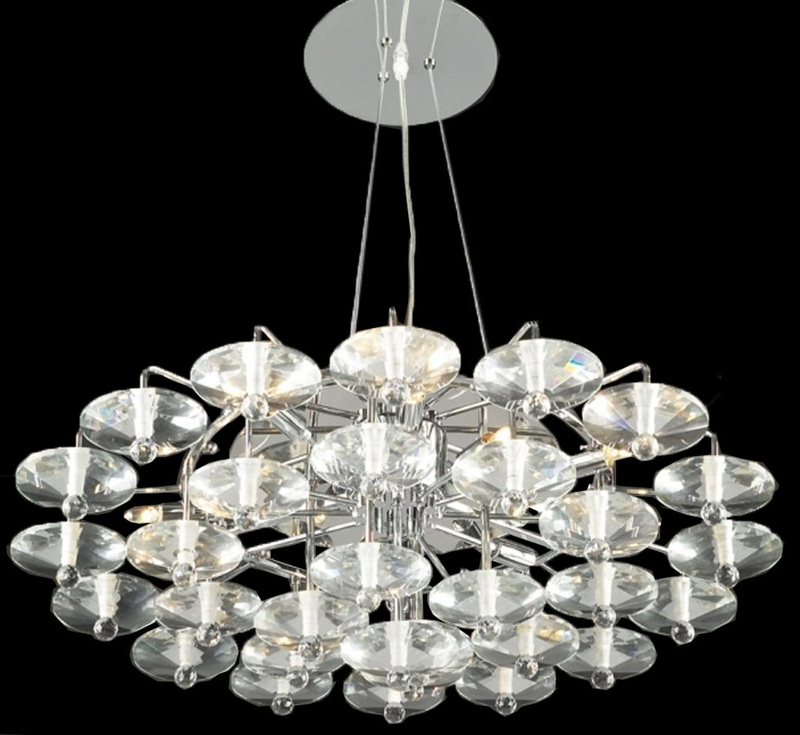 Large Contemporary & Modern Chandeliers - 27" to 42"
Medium Contemporary & Modern Chandeliers - 17" to 26"